After going down town and finally getting my I-Pad 2 I went to the nearby Dammam - Al Khobar Wader Roost South. The tide was further in today compared to a couple of days ago and the waders were much closer to the shore. All the normal waders were present in good number plus additional Grey Plover and Eurasian Oystercatcher. 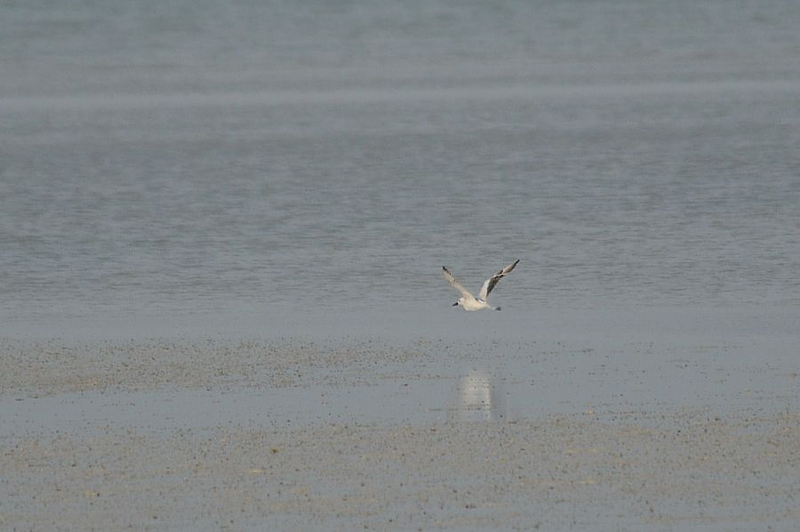 There were four Crab Plover including three adults and a juvenile, but they always kept at the furthest point from shore so photographing them is proving difficult. This site is proving to be a good place to see Crab Plover in July and August as every time I have been there when the tide is in I have seen a least one bird. There were a few terns about today with a single Caspian Tern, twenty three Lesser Crested Tern and two Gull-billed Tern. 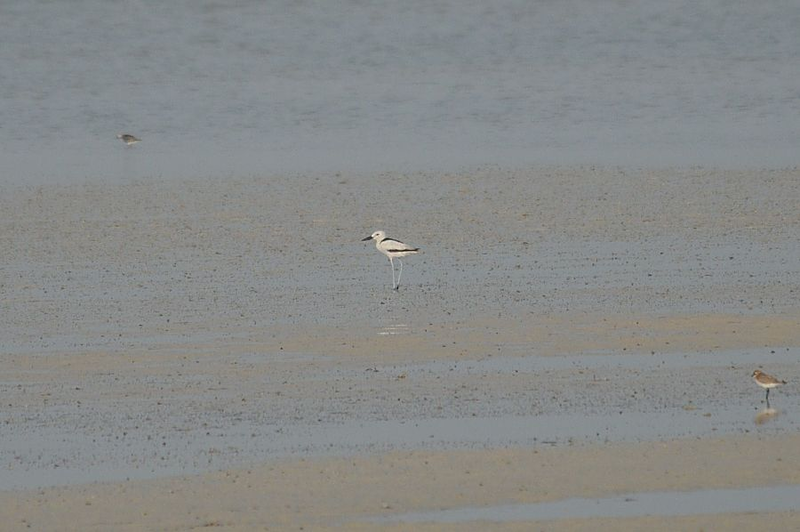 AsI sepnt so much time looking at the Crab Plovers I was not able to do the 'patch' today.